A millionaire retiree from Intel, Mike Markkula was an angel investor in Apple, actually the first investor in the company, who put $250k on the table in 1977. Markkula believed in Steve Jobs's and Woz's idea of a personal computer even before they did - he claimed Apple would be a Fortune 500 company in two years. 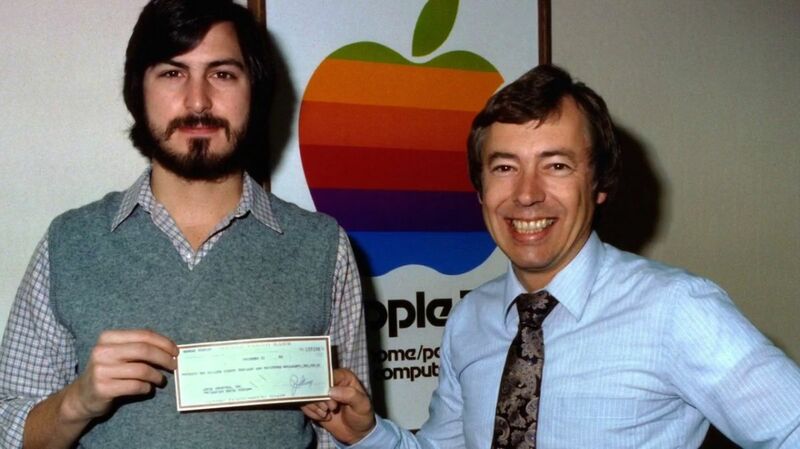 After a 2-year interim as CEO, Mike stayed on Apple's board, and approved of Steve's departure in 1985. He left when Steve asked him to resign along with the rest of the board in 1997.